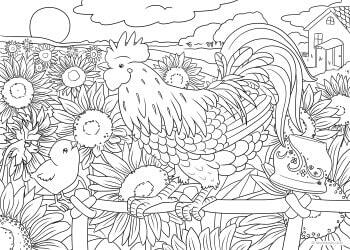 Are you looking for some inspiring nature scenes? 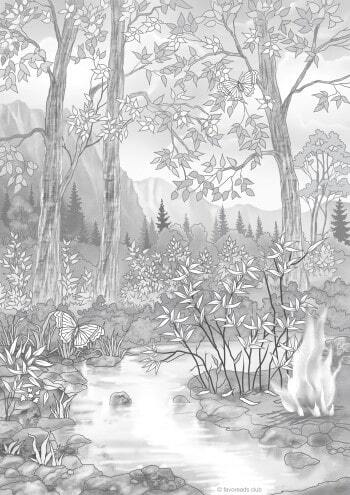 This combination of natural beauty and fascinating landscapes will give you a unique palette of relaxing and positive feelings. 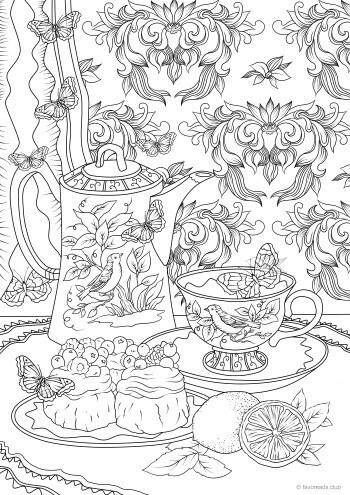 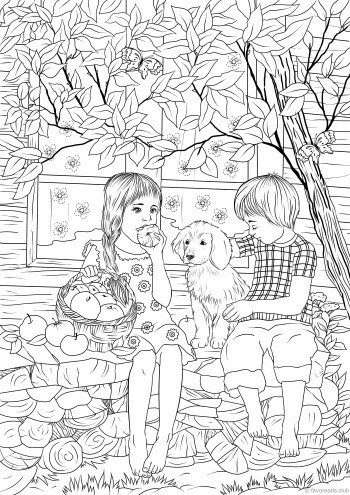 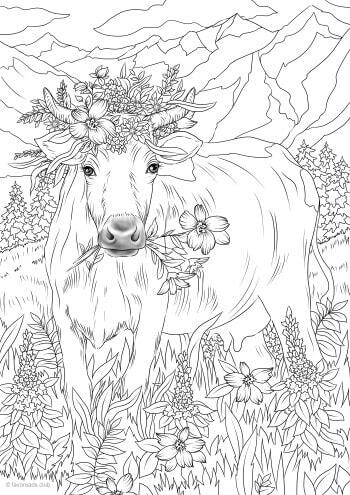 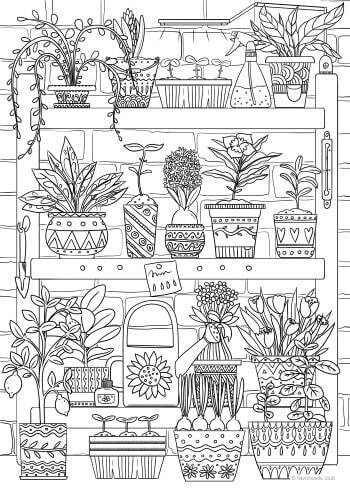 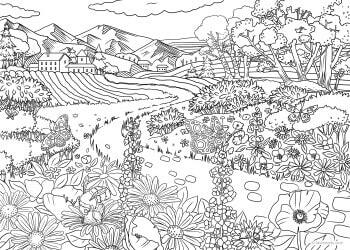 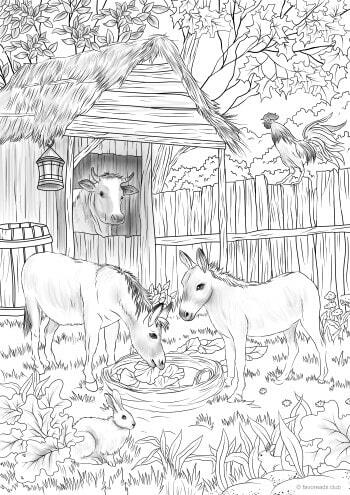 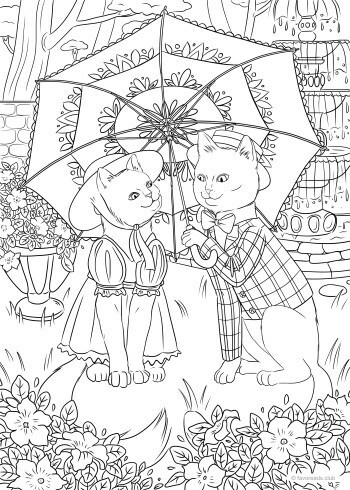 These printable coloring sheets for adults are perfect for nature enthusiasts!